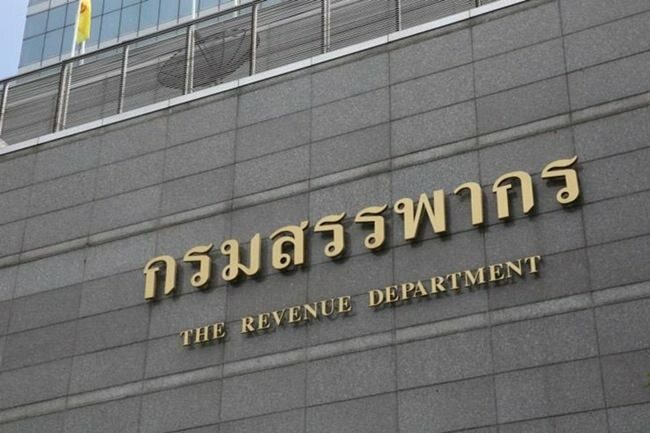 Bangkok – The Revenue Department has clarified that only purchases of certain products are tax deductible under the “Shop for the Nation” campaign. Promoting public understanding of the tax break program, Revenue Department Spokesperson Pinsai Suraswadi said on Saturday, that only purchases made between December 15th, 2018 and January 16th, 2019 qualify for a tax deduction. Up to 15,000 baht can be deducted from annual taxable income. However, only three types of product are included in the campaign – rubber tires, books and e-books, and One Tambon One Product or OTOP products. Pinsai explained that OTOP products eligible for tax deduction must be recognized and certified by the Community Development Department. As for reading material, she said magazines and newspapers are not included in the campaign. Only books and e-books, both English and Thai, purchased from a registered company qualify. As for rubber tires, she said car and motorcycle tires eligible for the tax break must be certified by the Rubber Authority of Thailand. Call 1161 or visit revenue offices for more information.